World Travel Market or better known as WTM is fast becoming one of the biggest travel fairs in Southern Africa. The main goal of WTM Africa is to promote Africa to worldwide audiences, with people from all over the world coming to learn, network and view travel products. This event is a real asset to the travel industry in Africa. So we had to be there to see what this was all about. 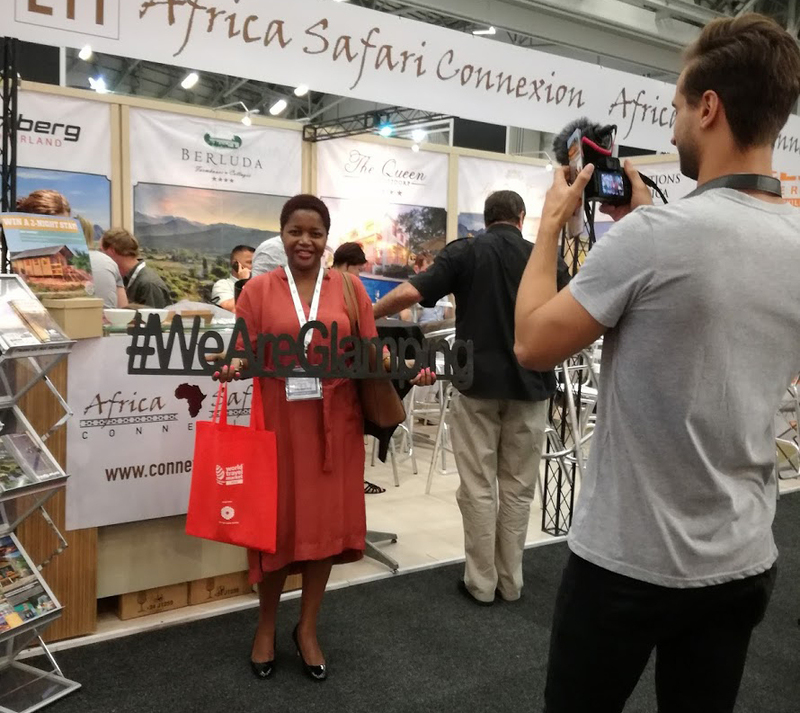 This year we had the privilege to share a stand with African Safari Connection and a number of other travel companies as well. Fortunately, we were in the company of good neighbours with great coffee. A big thanks to WesGrow for the caffeine fix! WTM Africa 2017 was great and we met many interesting and inspired people! We spoke with people from Capricorn Tours, Areena Riverside Resort, Gewoonweg Reizen, Southern Africa and much more. Very exciting to see this much interest in South Africa and travel. 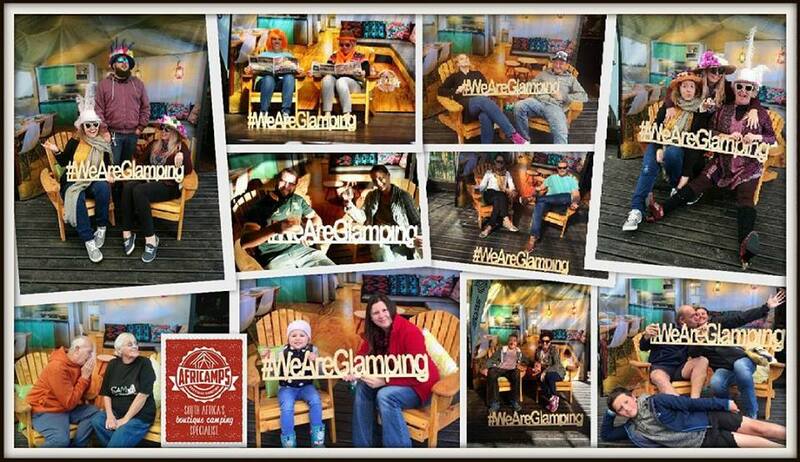 During WTM we also ran our own #WeAreGlamping competition. 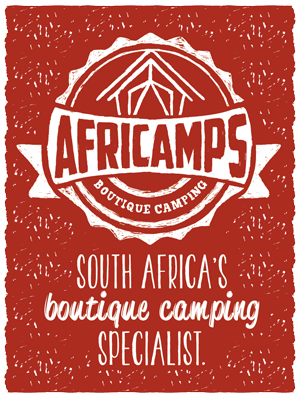 Visitors could win a 2-night stay at one of the AfriCamps locations by simply telling us on camera why they are glampers. In total, more than 150 people entered to win. Marissa and Sharni from Follow the Sun were the lucky ones who will be glamping with us soon. Besides WTM we were also at the Slow Festival in Sedgefield. The Slow Festival’s aim is to promote slow living and the peaceful area of Sedgefield. This event is better described as a collection of events, with enough for young, old and the whole family to enjoy. We had a few competitions running at this event where you could win a stay with us at any of our camps. Since we are growing and we are soon to have 4 locations in our collection, you definitely wanted to enter to win a glamping stay. Check out some of the quirky entries. Congratulations to the winners. That’s us in the news! Stay tuned for the winner of our May’s Snap-Share and Win Competition. The winner will be announced on the 7th June.